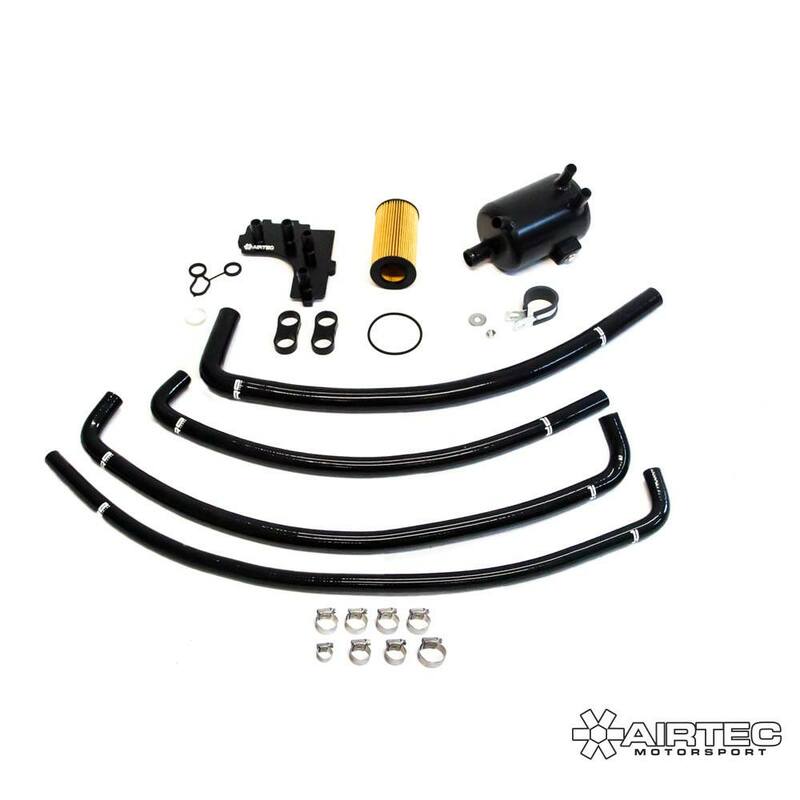 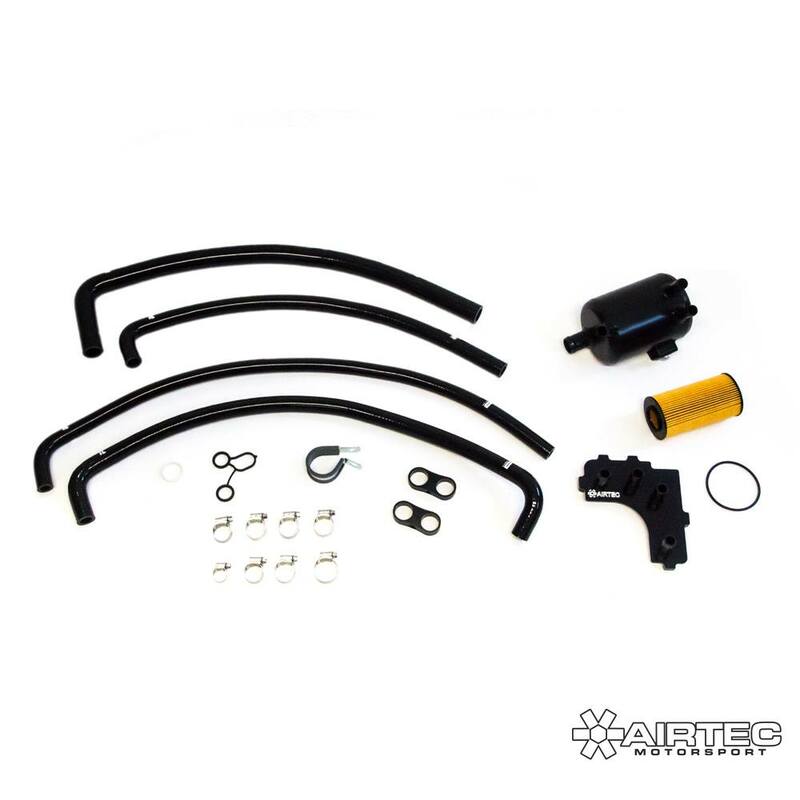 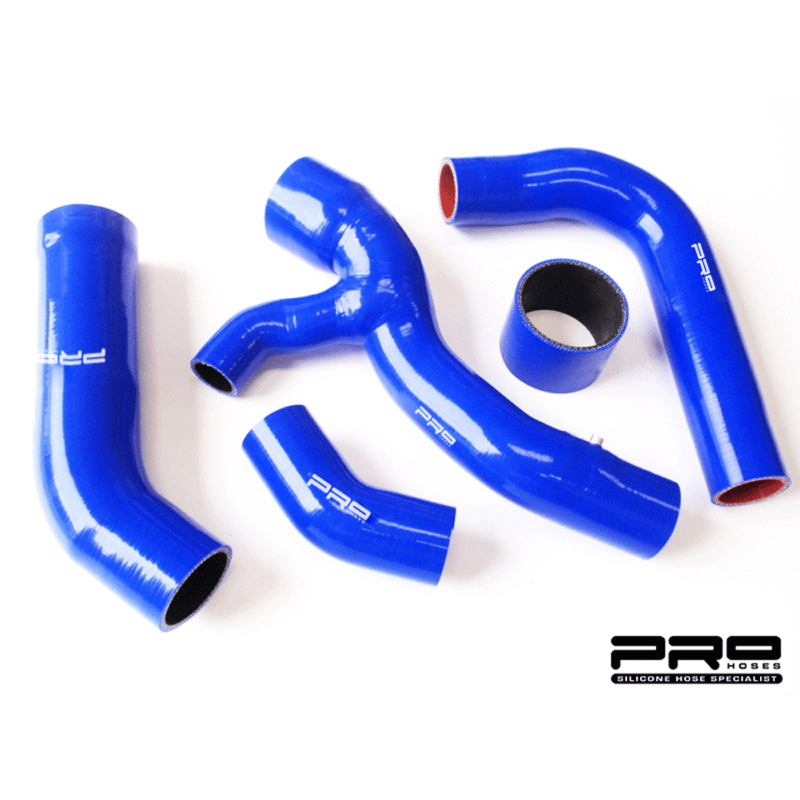 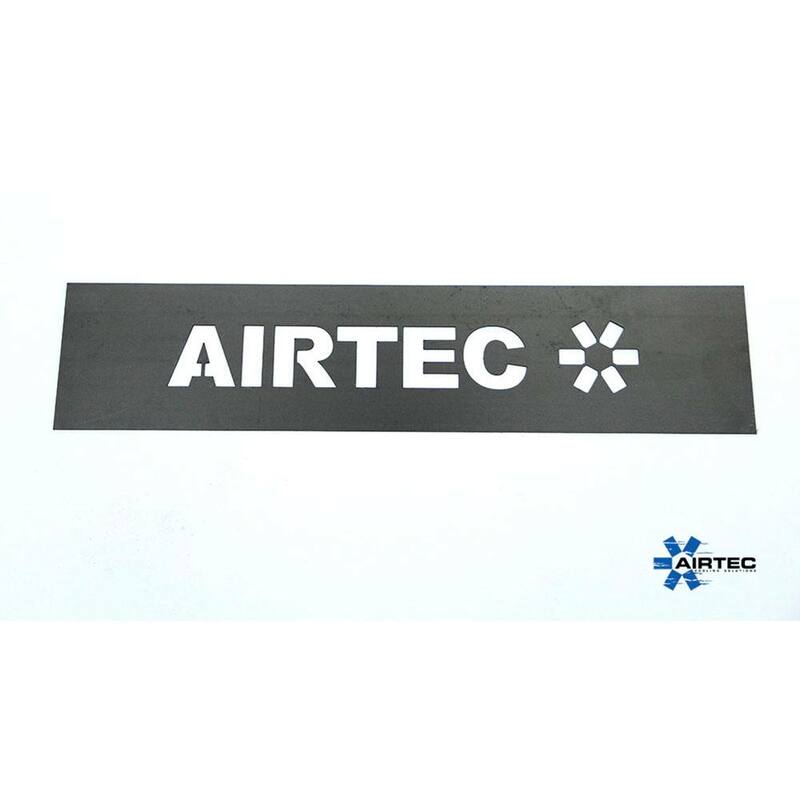 AIRTEC Motorsport complete breather kit for Focus MK2 ST & RS. Designed to help reduce the risk of split diaphragms on the 2.5 turbo engine that suffers with oil filter and breather issues, common on modified cars. Includes a full fitting kit with Pro Hoses and everything ready to fit! 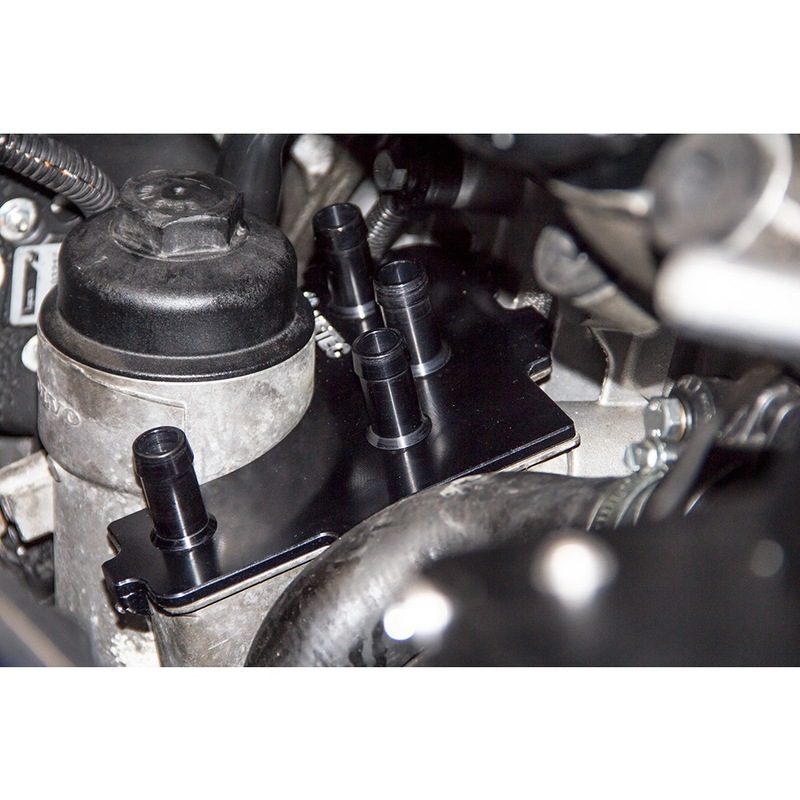 Designed to help reduce the risk of split diaphragms on the 2.5T engine that suffers with oil filter and breather issue, common on modified cars. 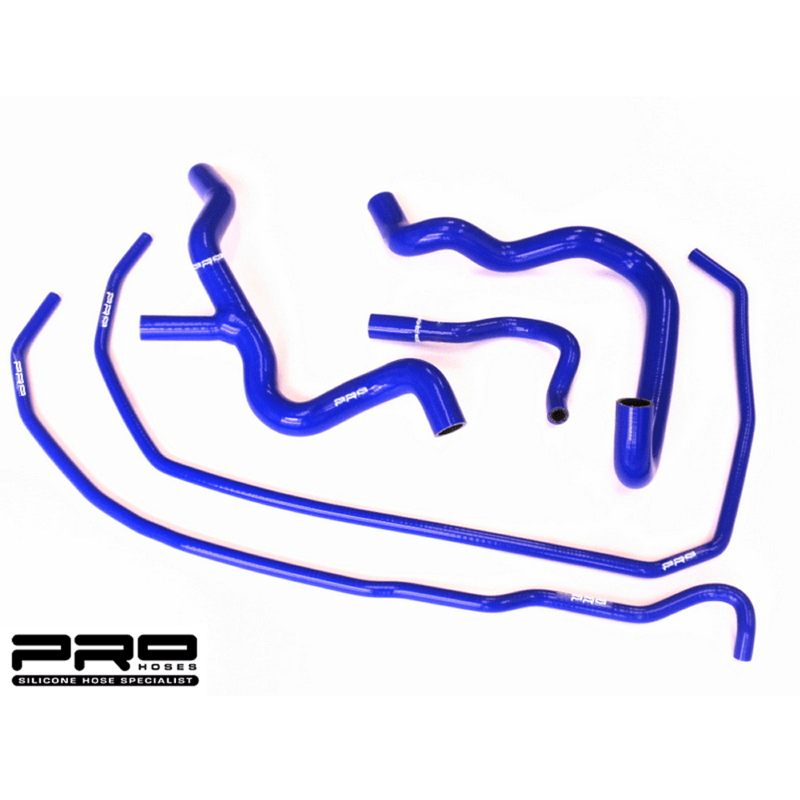 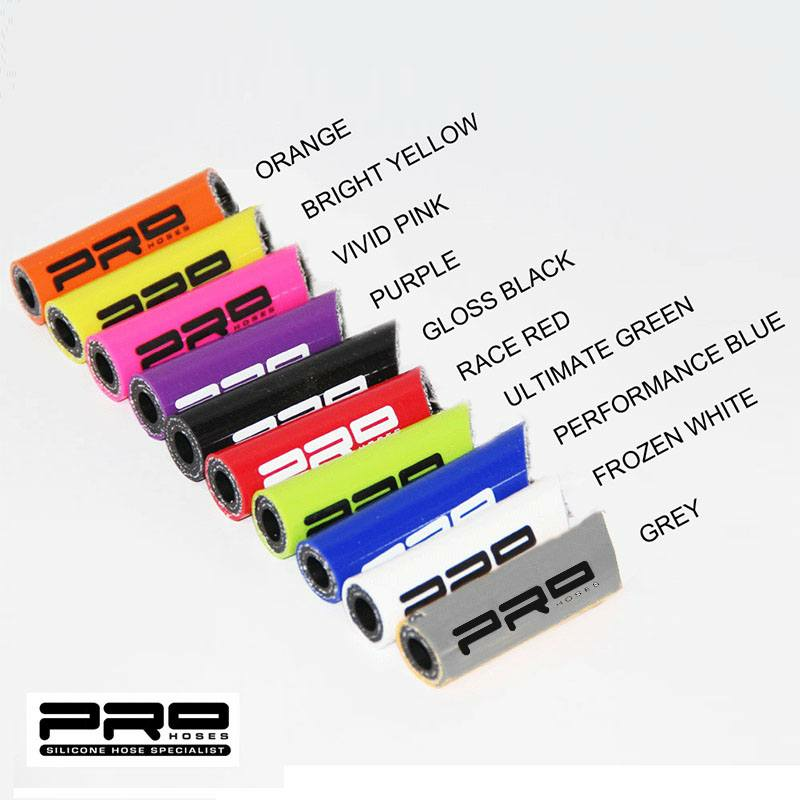 Includes a full fitting kit with Pro Silicone Hoses and everything ready to fit!